Why not gather your customers or employees in a remarkable and unique venue, and together, share a moment of conviviality. 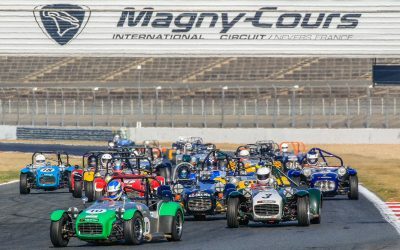 Theatre of the biggest events in motorsport, the Circuit of Nevers Magny-Cours opens its doors for you to organize your professional business events. With complete privacy, customizable, and equipped with the latest technology, each space is a perfect setting that can be adapted to any configuration. 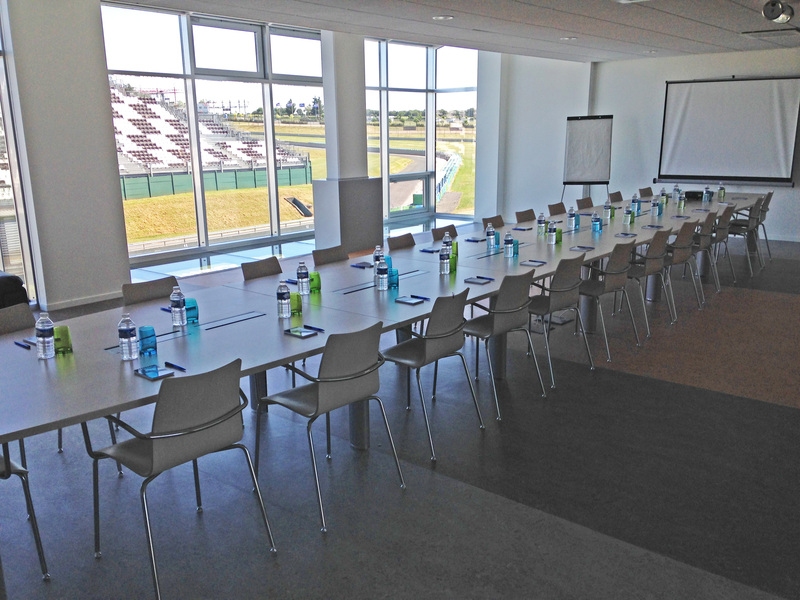 Organize your business meeting in the Presidential Lounge of the Circuit of Nevers Magny-Cours. 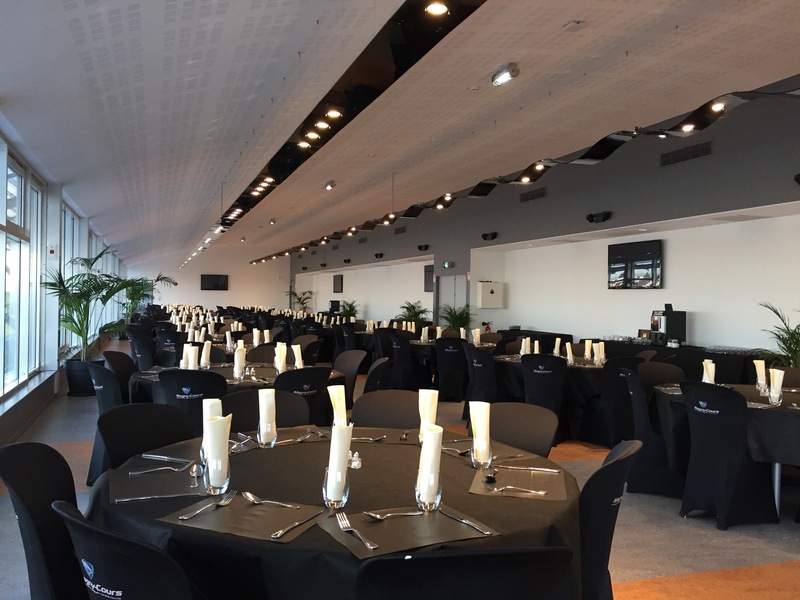 This fully equipped suite of 110 m² has a large conference table seating up to 30, projection equipment and a commanding view of the pit straight. > Conference Table that seats 30 people. Organize your business meetings and discussions in the legendary Ayrton Senna Suite, which can seat up to 100 people. With a 20 m² stage and all the necessary equipment for your event, this unusual space is a perfect solution for all your needs. Extraordinary in its architecture and unique in its design, the 1000 m² area on the 2nd floor is completely modular. 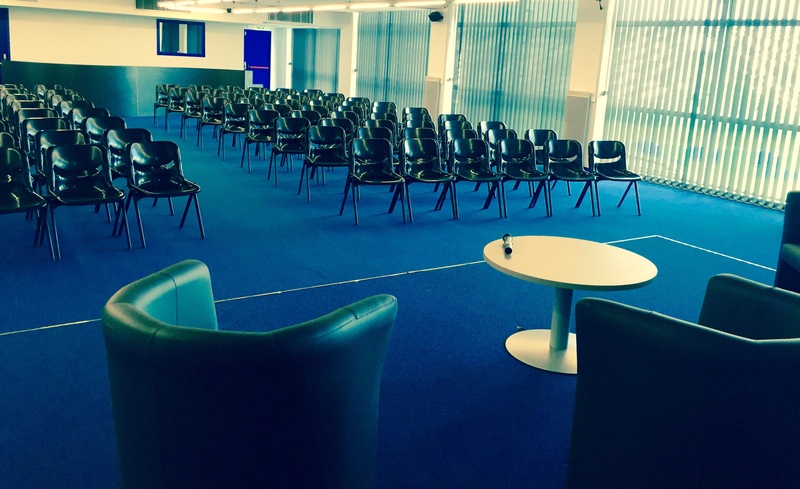 The space can be divided into suites of 110 and 210 m² which can host any type of business event. 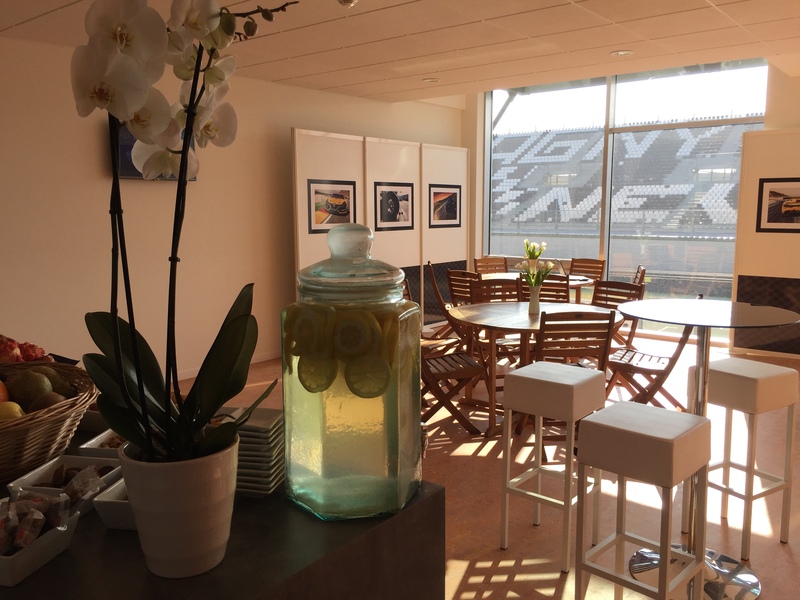 With an area of 70 m², the Hospitality Suites located on the 1st floor of the building over the pits offer a wonderful welcome and exclusive status. With every comfort and new contemporary decoration, they allow you to enhance staff loyalty at sporting events. 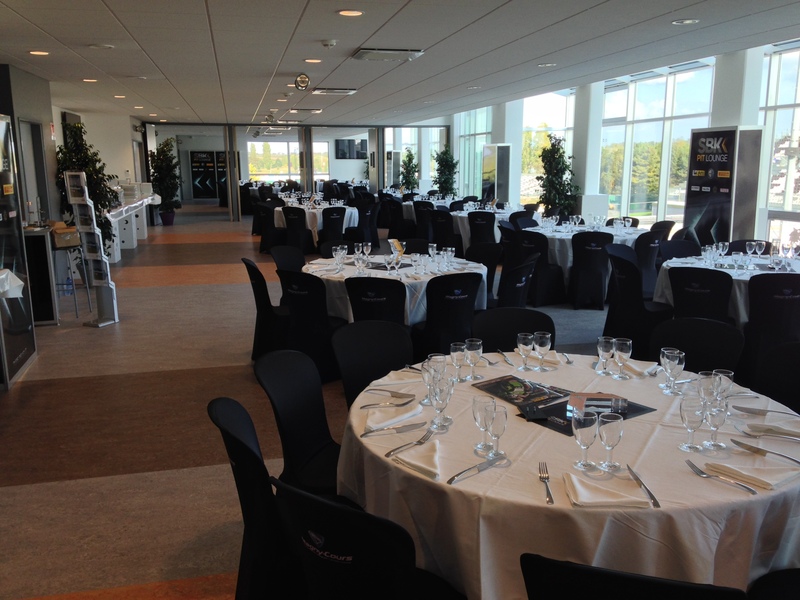 In an elegant and original setting, welcome up to 45 guests to experience together the excitement of a race track. In order to enjoy the event in the best conditions, take advantage of our services such as our personal welcome and catering services. > 1 Suite of 110 m². 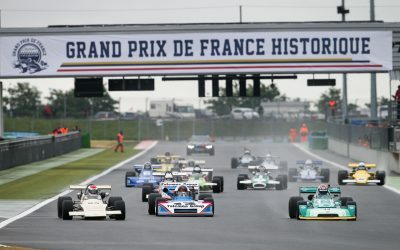 Reception areas on the 3rd floor offer a panoramic view of the entire complex of Magny-Cours. In a warm and friendly atmosphere, enjoy our events in a unique way.  They also offer the possibility of organizing all your professional or personal gatherings in an unusual setting. In total, this floor consists of five areas: three of 250 m², one of 285 m² and one of 390 m². Customizable in the colours of your company, all these spaces are fully equipped to accommodate any type of reception from the family lunch to the gala dinner. Adjacent to these spaces, there are four food preparation areas which allow you to have full catering services.